Краткое описание: The Lylat system has been invaded! 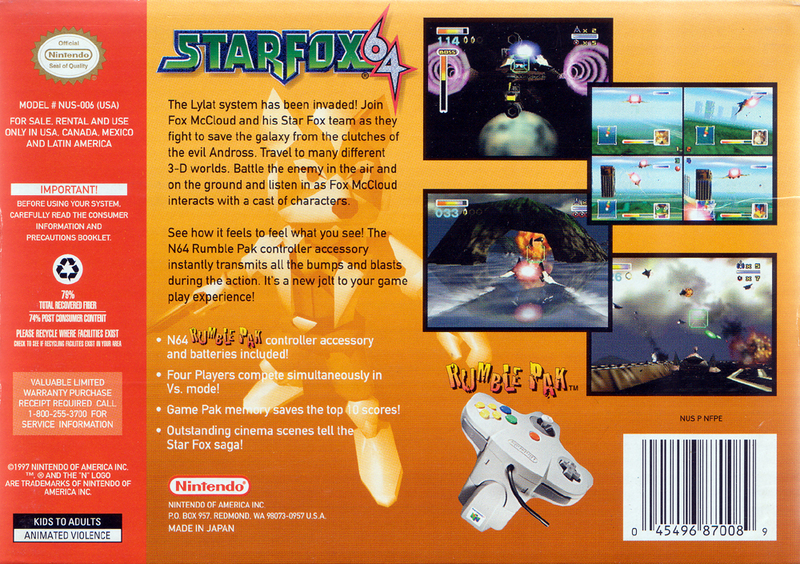 Join Fox McCloud and his Star Fox team as they fight to save the galaxy from the clutches of the evil Andross. Travel to many different 3-D worlds. 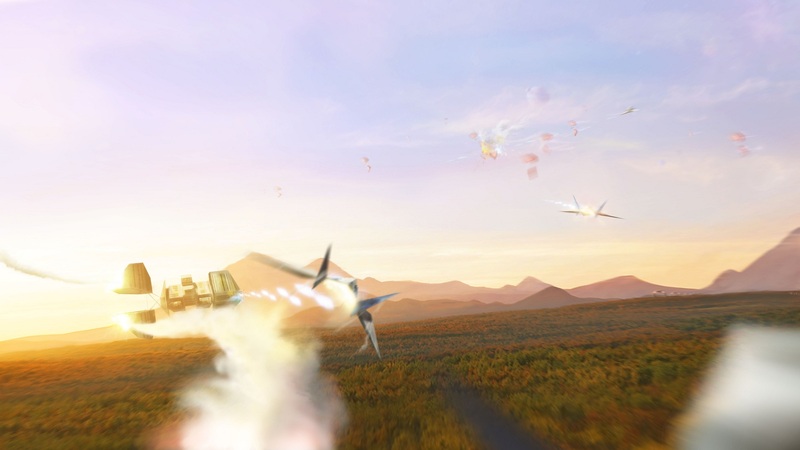 Battle the enemy in the air and on the ground and listen in as Fox McCloud interacts with a cast of characters. See how it feels to feel what you see! 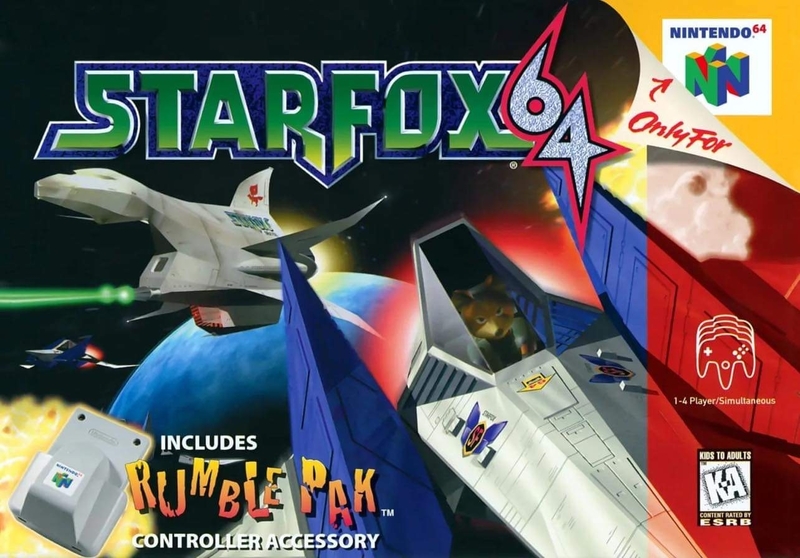 The N64 Rumble Pak controller accessory instantly transmits all the bumps and blasts during the action. It’s a new jolt to your game play experience! * Four Players compete simultaneously in Vs. mode! * Game Pak memory saves the top 10 scores! * Outstanding cinema scenes tell the Star Fox saga! The Lylat system has been invaded! Join Fox McCloud and his Star Fox team as they fight to save the galaxy from the clutches of the evil Andross. Travel to many different 3-D worlds. Battle the enemy in the air and on the ground and listen in as Fox McCloud interacts with a cast of characters. * Outstanding cinema scenes tell the Star Fox saga!